Seeing the Dissidia versions of Final Fantasy characters in a higher resolution is a dream come true, so waiting on a console version has been pure agony. It's especially worse knowing Dissidia Final Fantasy's current arcade run is doing well enough Square Enix and Team Ninja updates it with new characters every once it awhile. 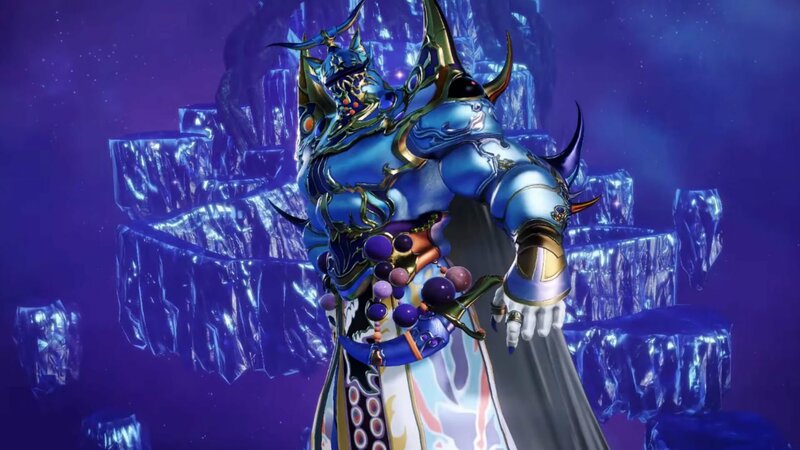 The "newest" addition (as part of a May update) is Exdeath, the armored wizard tree from Final Fantasy V. I didn't use him enough in the PSP titles, so I don't know the specifics of his move changes but I'm hoping they removed the super defensive skills he had in the first two titles. The latest villain additions have been fine, but I'm hoping some newer characters show up soon. Then again, it's not like we'll be able to play it any time soon.